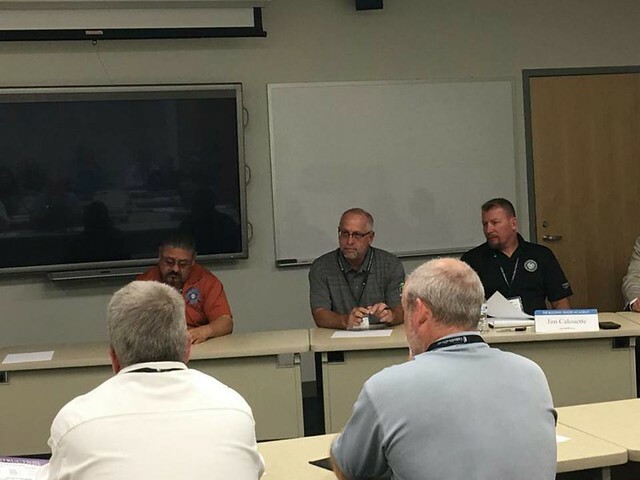 Training coordinators and instructors from all the Building Trades attended the third annual Apprenticeship Conference, hosted by the North America’s Building Trades Unions (NABTU) at Washtenaw Community College in Ann Arbor, MI. 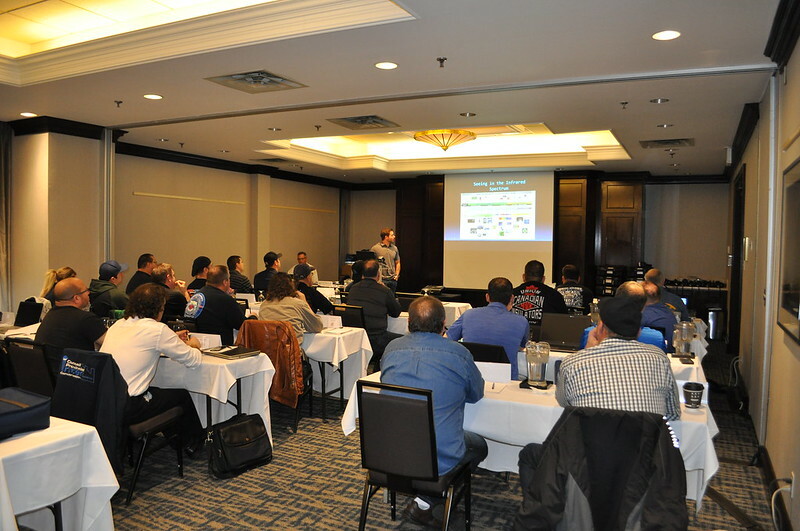 The Insulation Industry International Apprentice and Training Fund (IIIATF) gathered instructors from across the U.S. and Canada to conduct its annual Trainer Enhancement training program. 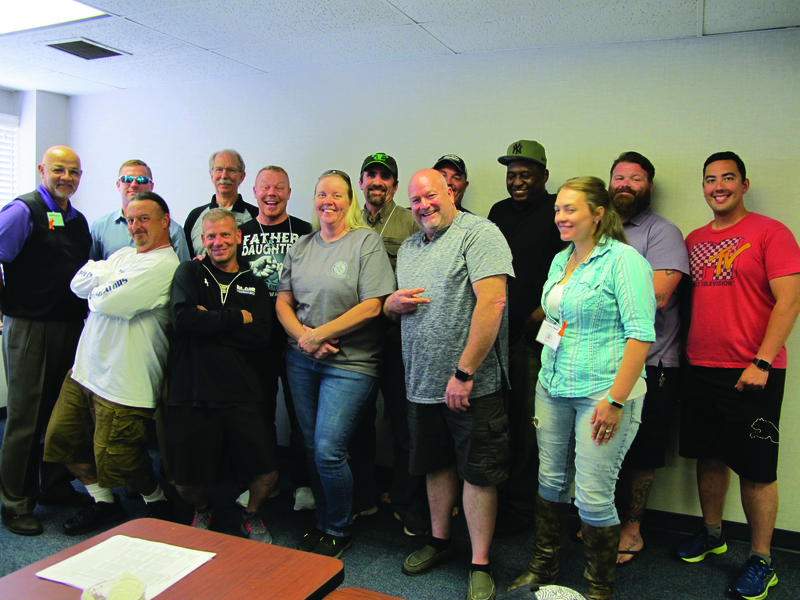 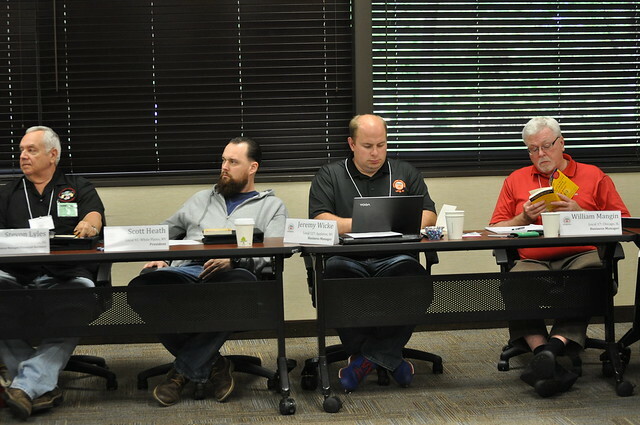 The IIIATF holds the Trainer Enhancement program as a way to better instructors by improving their teaching techniques. 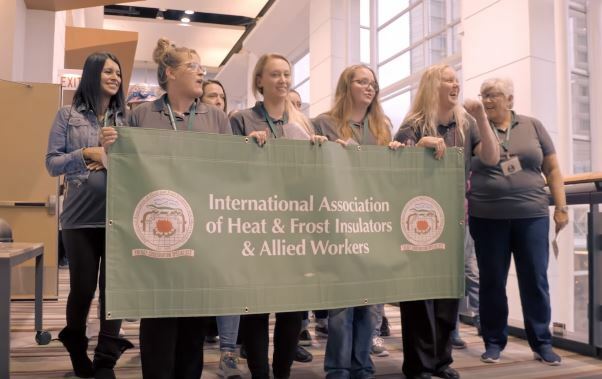 During the week of November 12, the Heat and Frost Insulators and Allied Workers and the Insulation Industry International Apprentice and Training Fund will celebrate the U.S. Department of Labor’s National Apprenticeship Week, which is a week dedicated to show appreciation and bring awareness to apprenticeship programs. 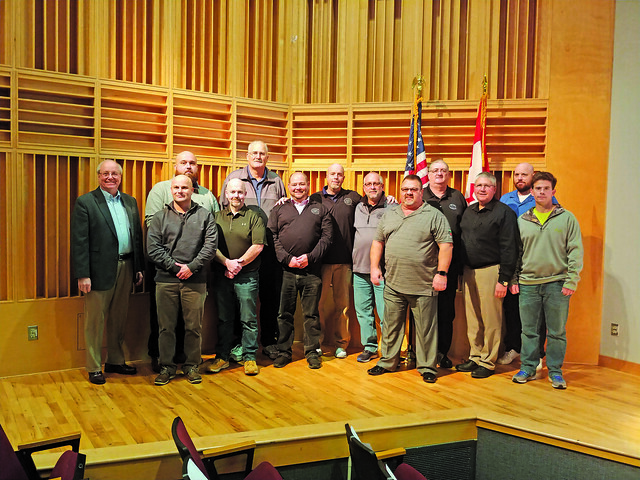 In April, 44 Brothers and Sisters completed Occupational Safety and Health Administration (OSHA) 502 training at the Maritime Institute in Maryland. 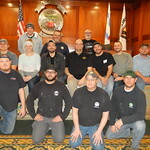 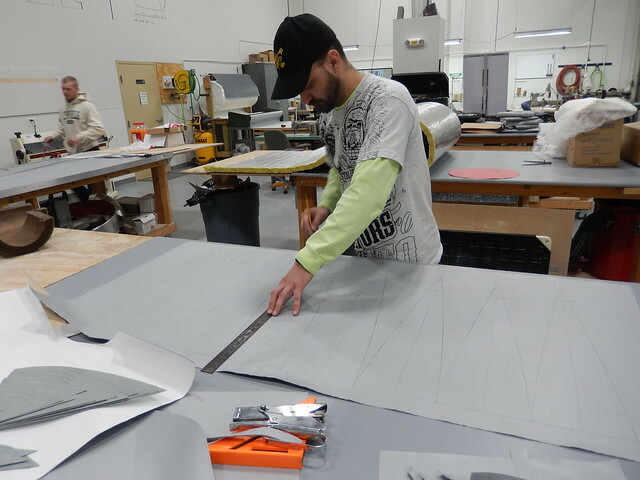 Over two weeks in February, 17 HFIAW members attended one or both of the Train the Trainer courses in Chicago to be better able to teach Advanced Pad Development and Advanced Metal Layout work. 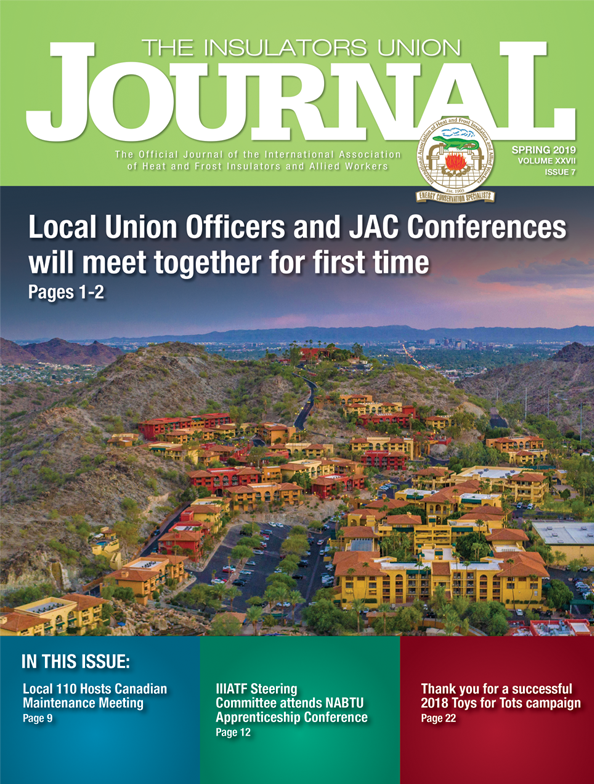 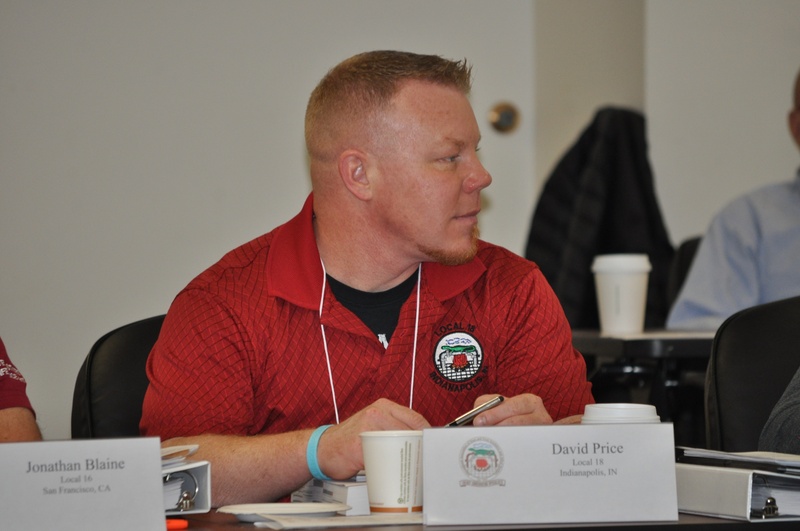 Ten Insulator Training Coordinators attended the second annual North American Building Trades Union’s Apprenticeship Conference to participate in sessions that pertain to many of the training, retention and recruitment challenges that regularly face Local Unions.